In the education sector in the past decades, there has been a paradigm-shifting transition from a sole focus on academic excellence, to whole person development which includes non-academic growth to holistic education which takes into account a student’s spiritual and emotional wellbeing. In the face of different challenges, a person needs spiritual education in addition to physical, mental, intellectual and social development to be equipped with the strength and resilience to overcome obstacles. 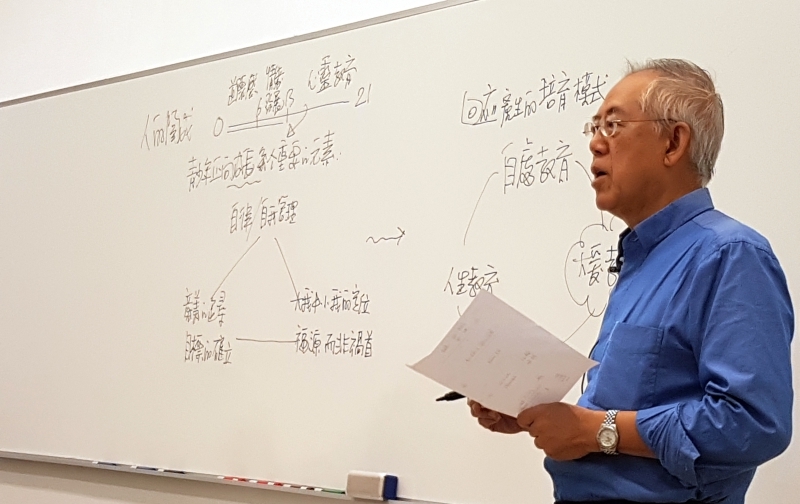 The inSpirEd – Research Project on Spiritual Education (“inSpirEd”), under the Hong Kong Institute of Educational Research of The Chinese University of Hong Kong, has been a pioneer in pushing forward the promotion and dissemination of spiritual education in Hong Kong. Since 2008, inSpirEd has been delivering spiritual education programs to 29 schools under three pillars: self-awareness, life planning and love education. Schools that had participated in the program demonstrated continuous commitment and provided substantial feedback to enhance development of inSpirEd‘s programs. The impact of inSpirEd is evident in the schools’ sustained progress in embracing spirituality in their school curriculum even after completion of the programs. Noting the pressing need of the education sector, and enhanced by lessons learned from their past experiences, InSpirEd has consolidated a 3-year school-based integrated spiritual education initiative to bring emotional strength and peace to more students. Recognizing the value of InSpirEd’s work, the Foundation provides core funding for the new “啟。動。心靈” school program (the “Program”) which adopts a cross-spiritual approach, integrating Buddhist and Christian values, with aims to deliver a holistic spiritual education to teachers and students, foster a positive environment, and plant the seed within young students encouraging them to get in touch with the spiritual side of humanity. 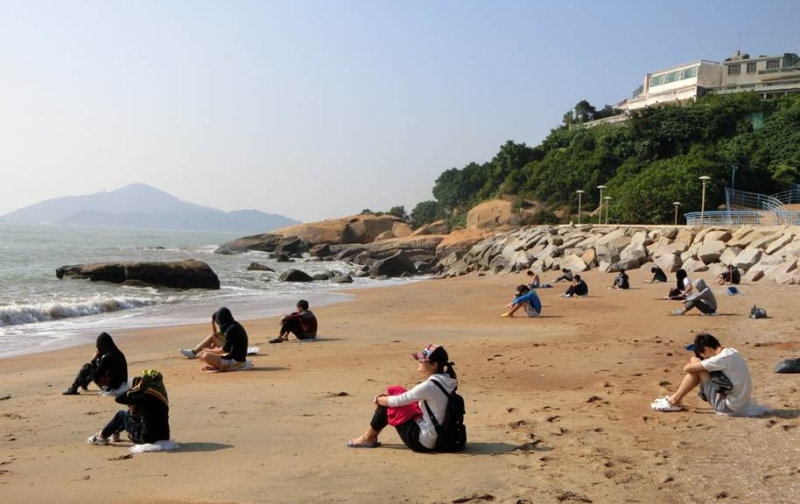 The Program will provide retreats and workshops for headmasters, spiritual education training for teachers and students, spiritual ambassador training for student leaders, experiential learning activities and resources development for a total of 6 secondary schools, while generating research as a means to optimize and guide the effective integration of spiritual education into the school curriculum in Hong Kong. 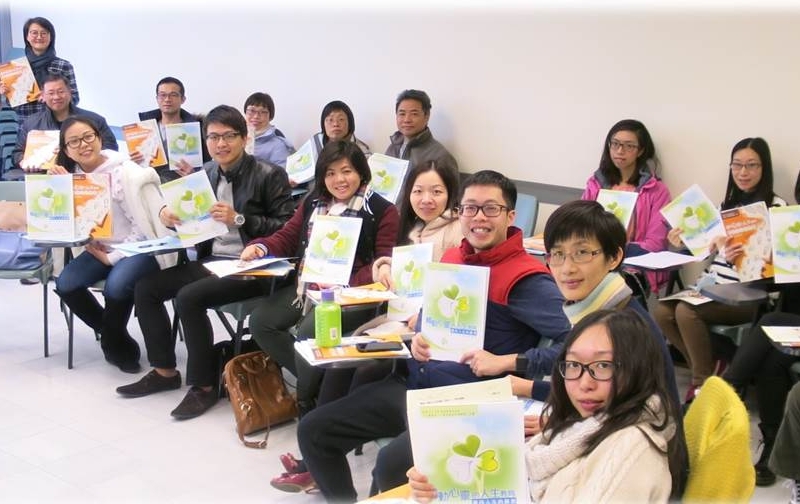 Through the Program, the Foundation looks forward to seeing partner schools being trained to cultivate a positive environment with life-enhancing and life-promoting qualities for students, teachers and all staff through instilling a sense of spirituality.